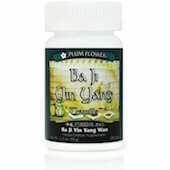 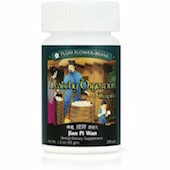 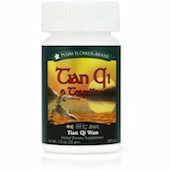 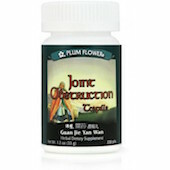 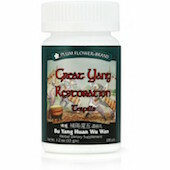 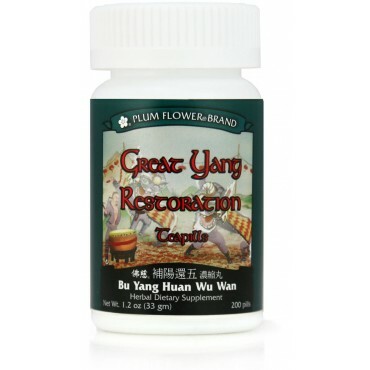 If You are Seeking to Restore Your Health...Traditional Chinese Tonic Herbs Can Change Your Life! 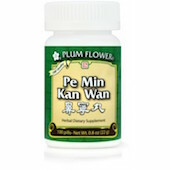 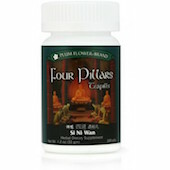 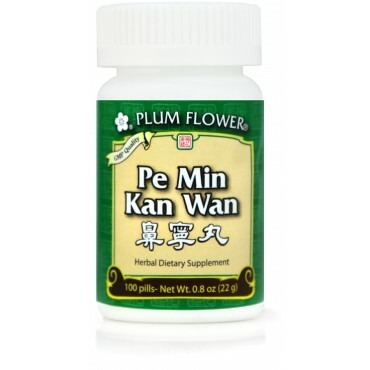 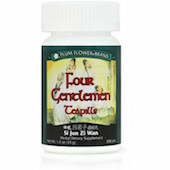 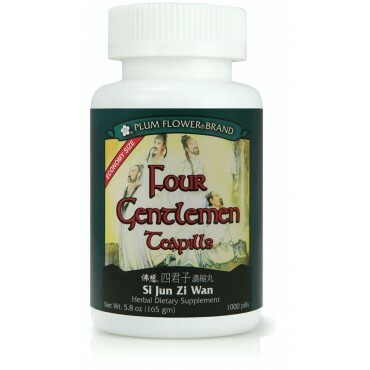 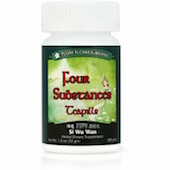 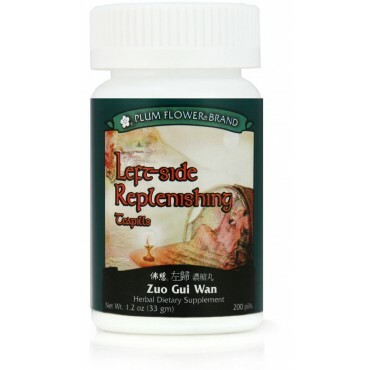 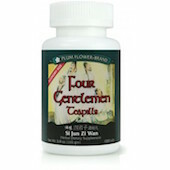 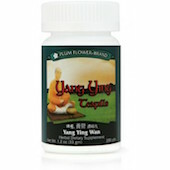 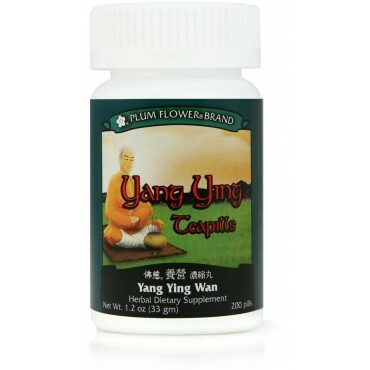 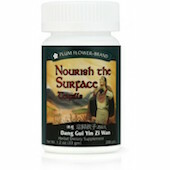 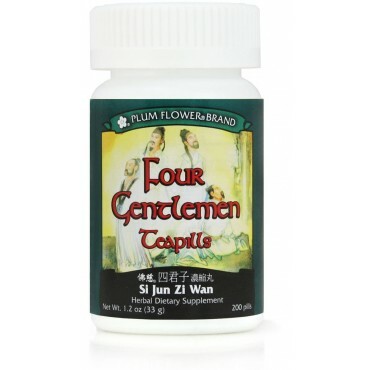 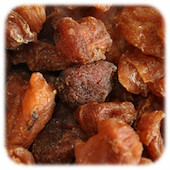 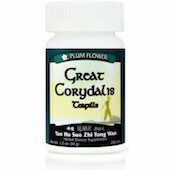 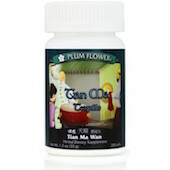 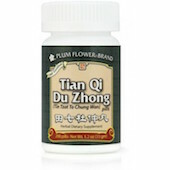 We are an ethical, responsible supplier of Chinese herbs and Chinese herbal products. 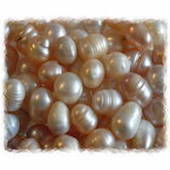 Through our work and our values we contribute daily to the growth and positive development of our industry. 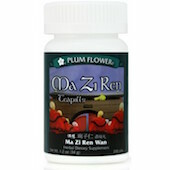 We are a bridge, fostering the exchange of concepts between China and the rest of the world. 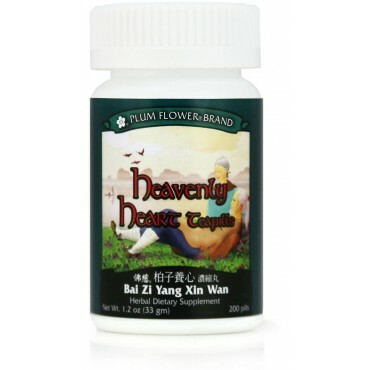 Our path is one of leadership, our goal to bring higher quality Chinese herbs and herbal products to the market with a commitment to sustainable agriculture, environmental protection and concern for species biodiversity and preservation. We promote the acceptance of traditional Chinese medicine as a valuable tool in health and support the work of those with the same goals. 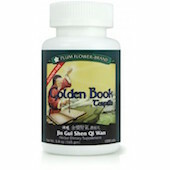 We strive to provide our customers with the highest degree of service and with the best quality products possible. 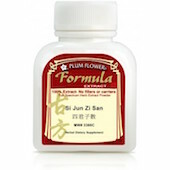 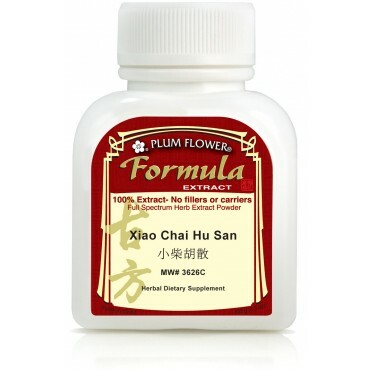 Lanzhou Foci Herb Factory manufactures Plum Flower's product line. 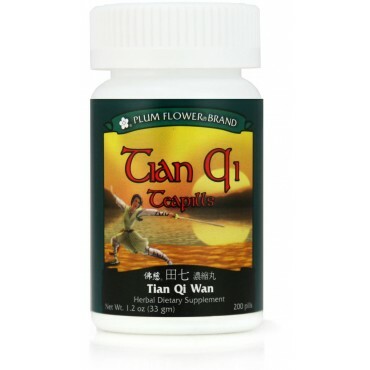 They are located in Giansu Province since 1956 because the area's extraordinary dry climate and clean environment makes it possible to produce high quality products and because high quality tonic herbs grow in the nearby agricultural fields. 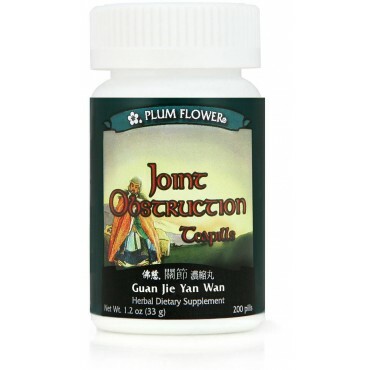 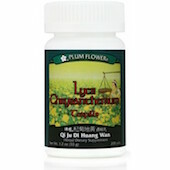 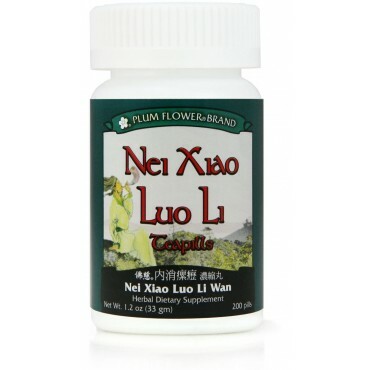 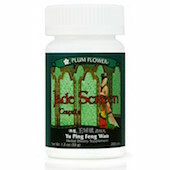 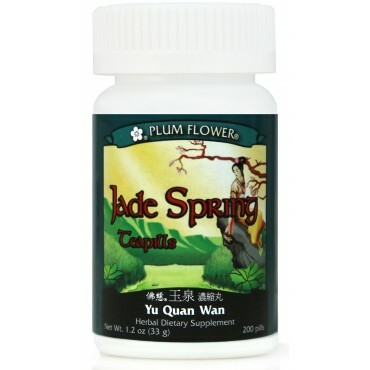 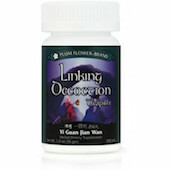 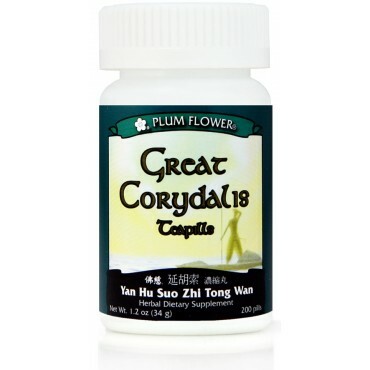 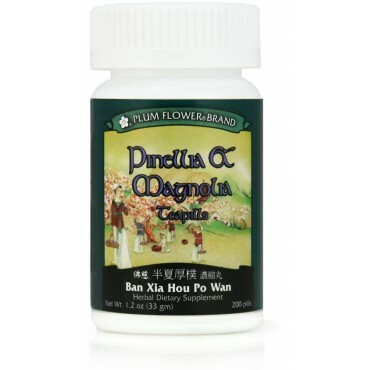 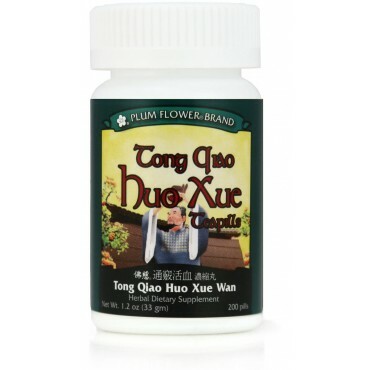 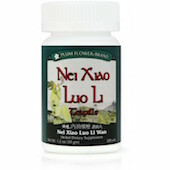 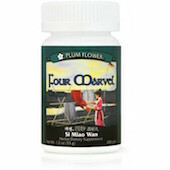 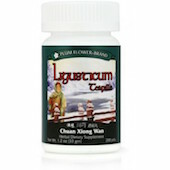 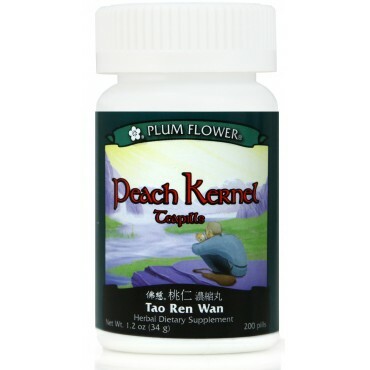 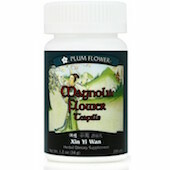 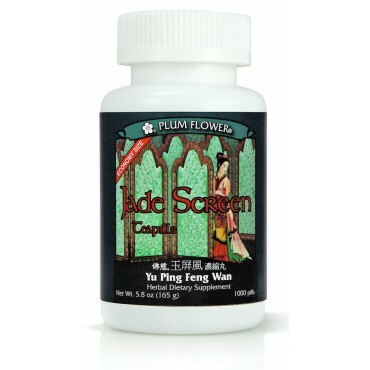 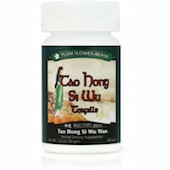 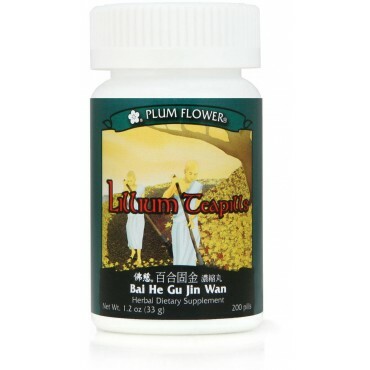 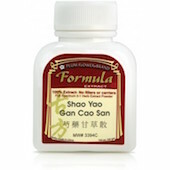 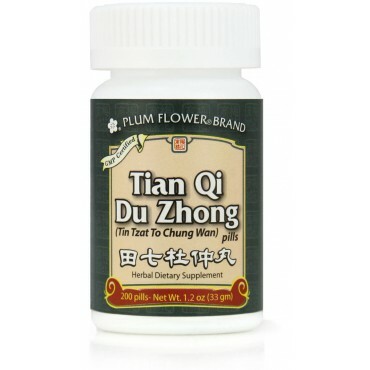 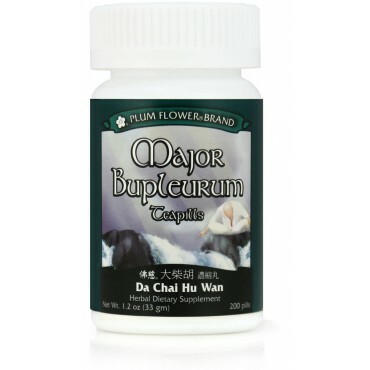 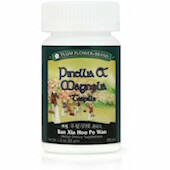 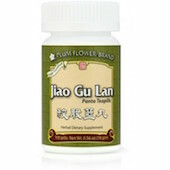 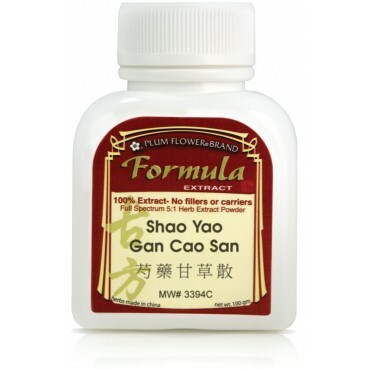 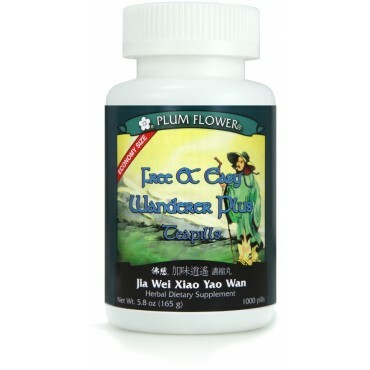 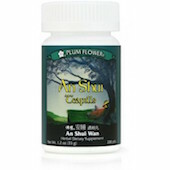 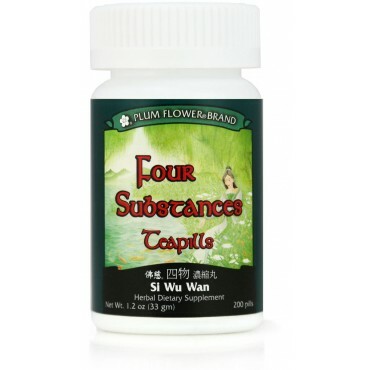 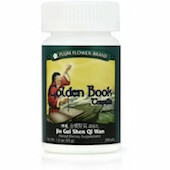 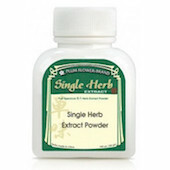 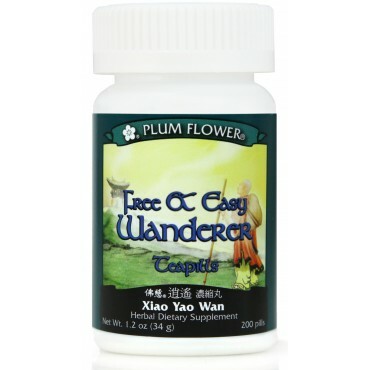 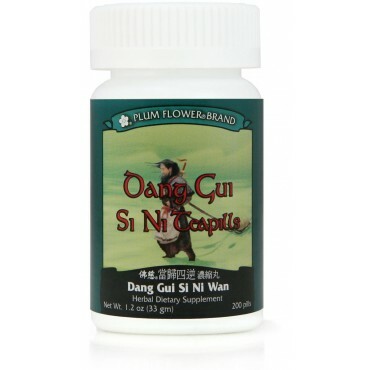 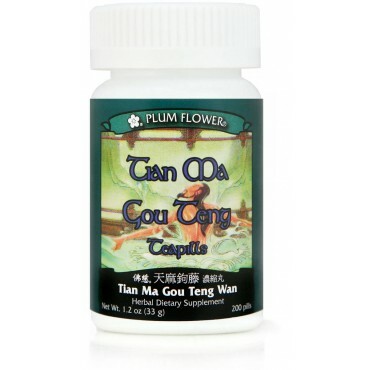 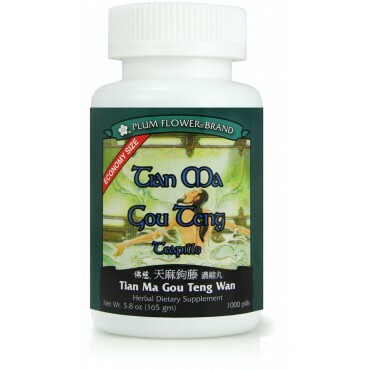 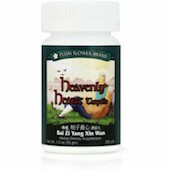 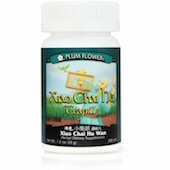 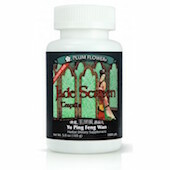 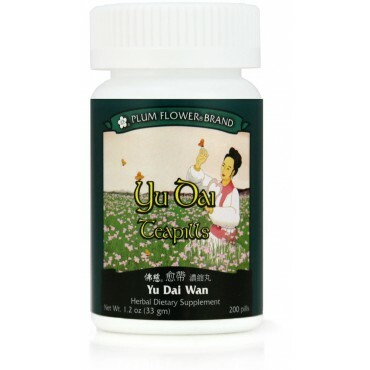 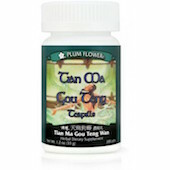 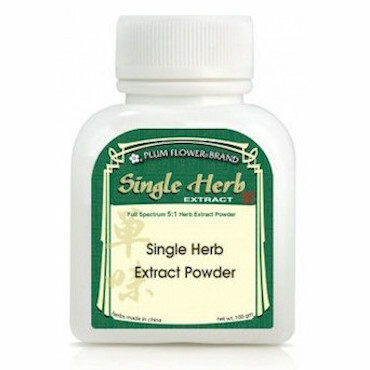 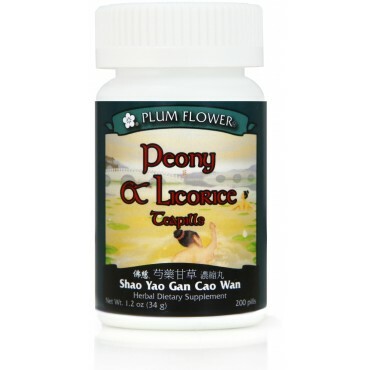 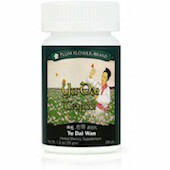 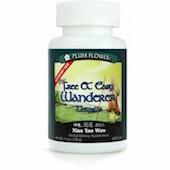 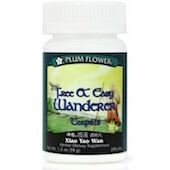 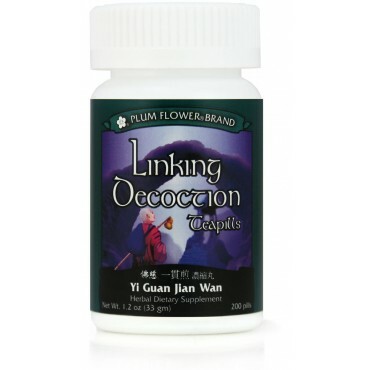 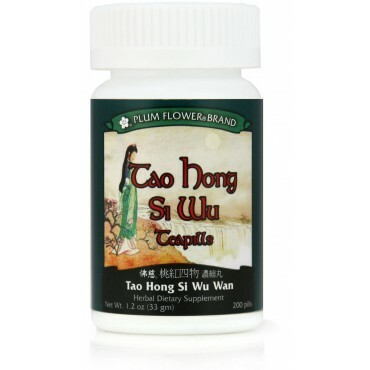 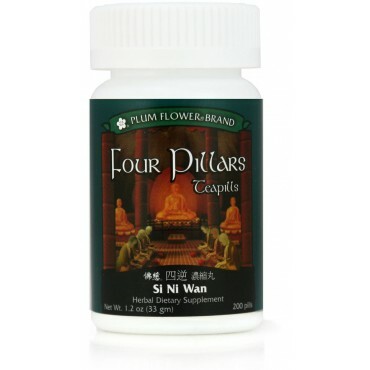 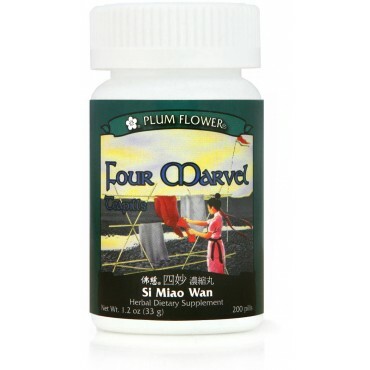 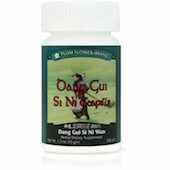 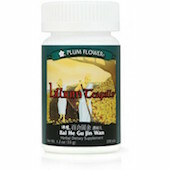 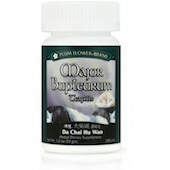 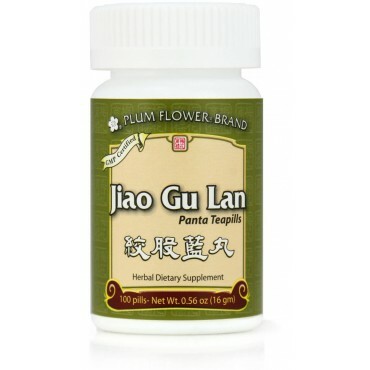 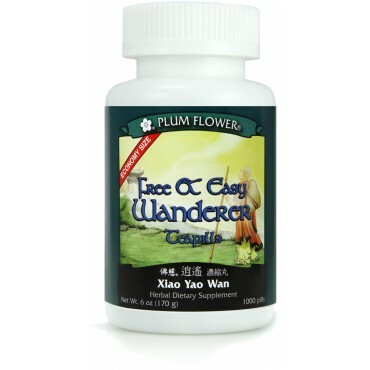 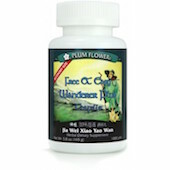 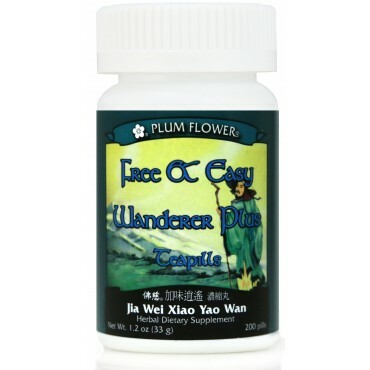 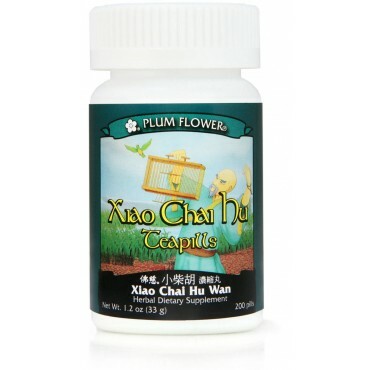 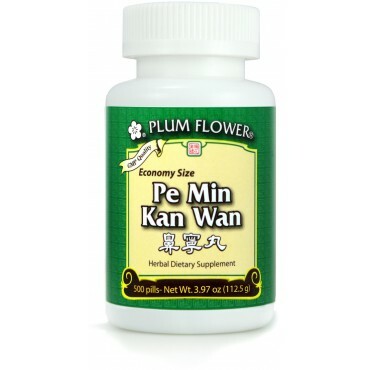 We are an ethical, environmentally conscious supplier of Chinese herbal products. 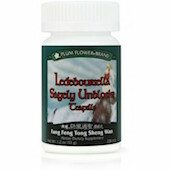 We do not support nor condone the cruel treatment of animals. 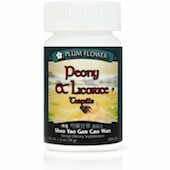 We do not conduct animal testing on our products, nor do we allow others to test on our behalf. 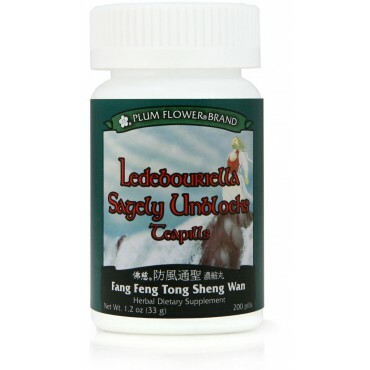 Additionally, we require our suppliers to certify that the raw materials used in the manufacture of our products are not tested on animals.